There was a time that teachers would be telling students to put away their smart device and pay attention in class. Well times sure have changed. Now it is the teachers and schools who are encouraging students to have their devices charged and ready for class time. 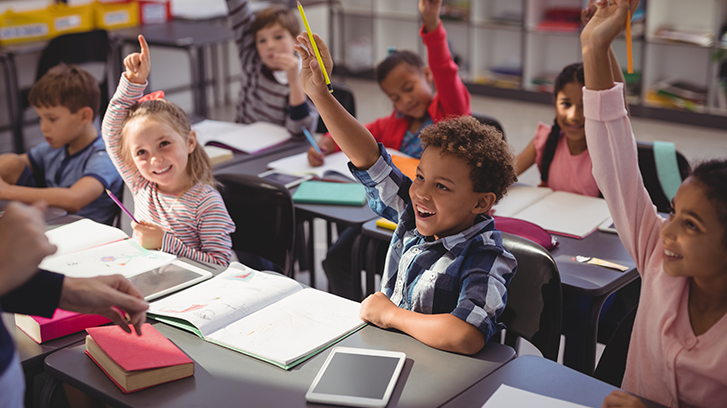 A global boom in smart device learning has hit the teaching world by storm and many schools are seeking to optimize their curriculums and maximize the benefits that have come with the advances in edtech. Should you be considering getting onboard with the classroom revolution? The internet is a pretty amazing place and it is by far one of the most extensive information databases we have ever created. Giving students access to this ever expanding tool allows them to broaden their knowledge base by providing a non-linear route to learning. Students can easily find answers to problems by using search engines and explore topics in far greater detail than previously able to with a single book. This amazing tool allows students to learn and grow at their own pace and easily explore ideas that they are interested in. 1-on-1 learning has always been considered the best way to teach young learners new things. However, with what seems to be ever increasing class sizes and fewer and fewer teachers it is becoming an increasingly rare moment that students get access to this vital teaching style. Fortunately, strives in edtech have helped make this form of education much easier to realize. 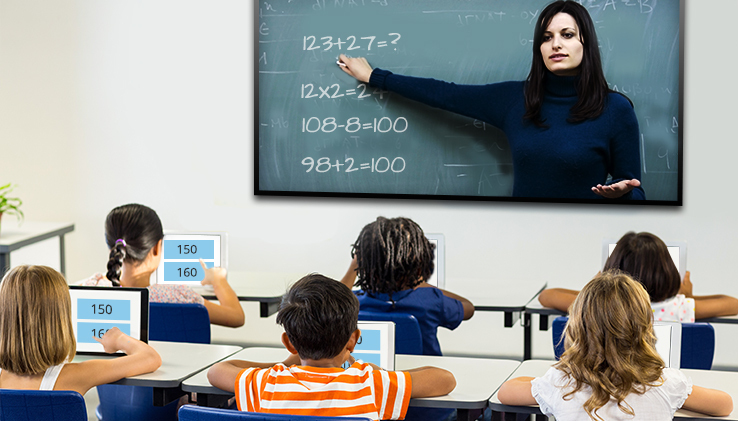 With a wide ranging arsenal of flipped classroom tools teachers are able to instantly reach a student from their device and provide immediate feedback to a student’s concerns. Furthering the power of tablet learning is the teachers ability to customize lesson plans around an individual student’s needs. 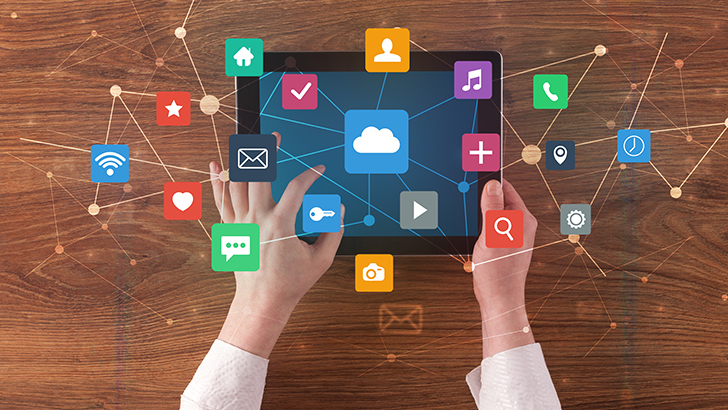 Not everyone learns the same way, teachers can add videos or digital learning games to engage students and meet their individual learning requirements on a case-by-case basis by being connected through smart technologies. ‘Greens’ the name of the game in the 21st century. 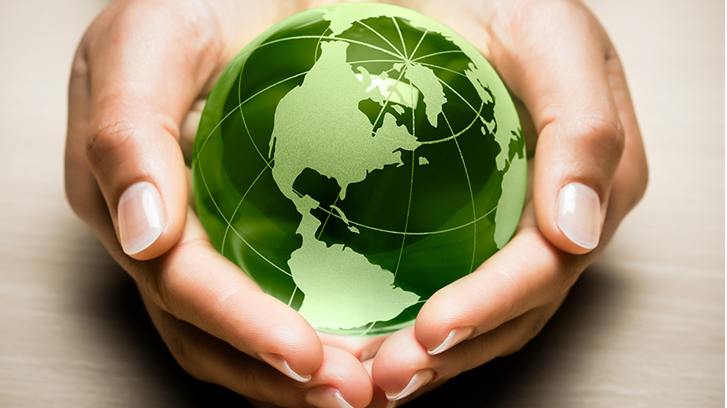 We are more and more concerned about finding ways to reduce our global footprint and tablet learning is being considered by more schools as a sustainable alternative to reduce paper waste in schools. Tablet learning allows for assignments to be done digitally meaning that paper waste in the classroom can be seriously reduced. Not only does this allow schools to reduce paper, but it can also be used to replace classroom text books with a digital alternative that is more sustainable and by far cheaper to purchase. This generation is expected to be the most technology literate group of learners ever. 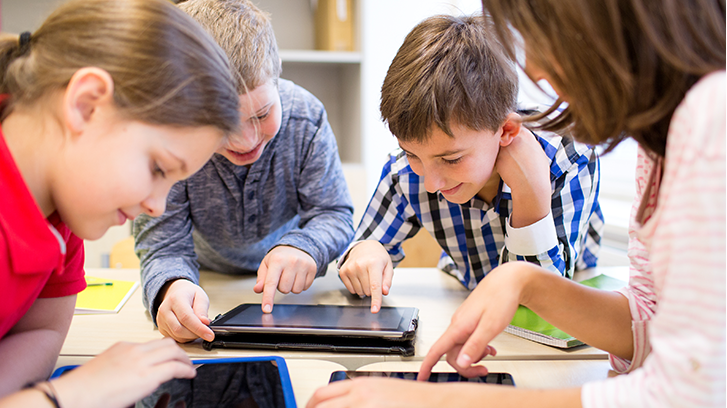 Being a generation that will grow up surrounded by more and more digital technology and devices, students are expecting to begin learning more and more about it in schools. Introducing tablet learning in the classroom provides students early access to skills that will be more important to their future success than ever before. Starting early gives young learners a leg up in the race to be their best self and getting to know technology is a great way to introduce and engage students to STEM courses. As many teachers know, student engagement is one of most important things when it comes to learning and education. If students are not engaged by the material that is being taught then it is much less likely they will learn. In fact, two recent studies have shown very promising data on tablet learning and its effects on student engagement. Looking at a group of 8th graders one study showed that tablets for learning in class and at home helped improve the learning experience across all categories. 35% of students who participated in the study also said that they were more interested in lessons and activities that involved this teaching technology, while a solid 54% said that they were more engaged by tablet learning than with the traditional way of teaching. Tablet learning is helping teachers get a more engaged classroom and thus create a better learning environment for students. The education landscape is rapidly evolving. The classrooms of just 10 years ago are beginning to look like they are from the Stone Age compared to the likes of today's. Device learning is a booming new teaching strategy that is bringing students new tools to engage and explore education with. Not only do tablets provide access to more information easier, they also help to provide engagement in some of the most interesting STEM fields. Looking for the Solutions you need to Start Tablet Teaching?